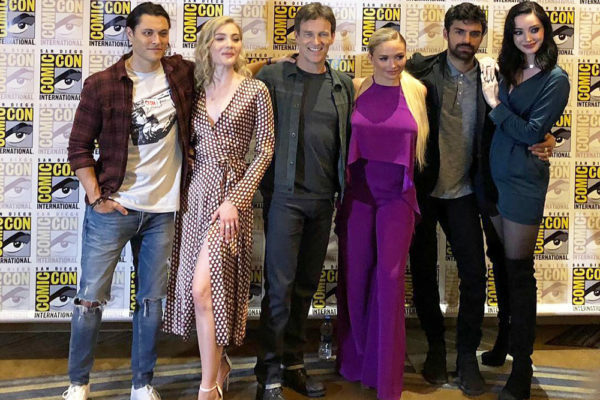 The cast of the Gifted reveal some secrets about Season 2 when they sit down with Rotten Tomatoes at this year’s Comic-Con. 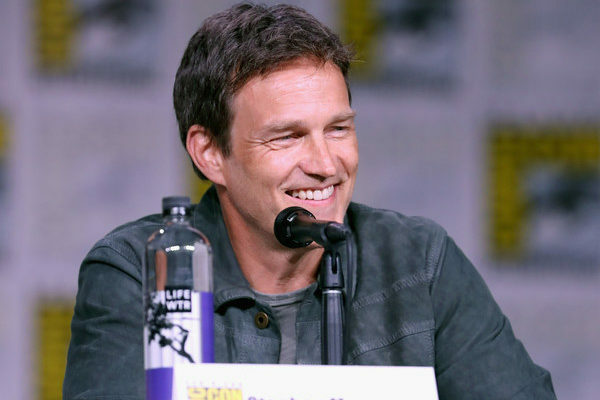 The Gifted panel cast, including Stephen Moyer previewed Season 2 and talked about each of their character’s future during their panel at SDCC 2018. 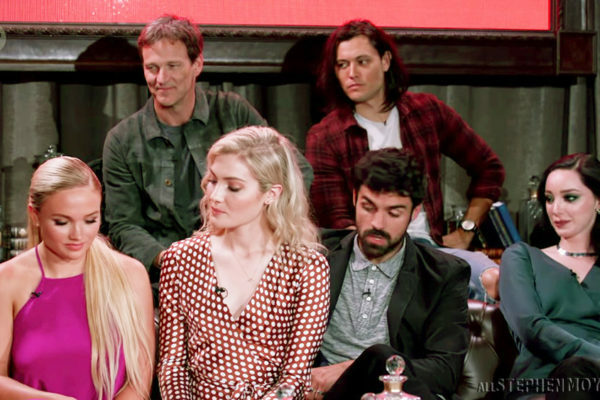 SDCC 2018 Video & Press Photos – We now have a video tidbit of The Gifted Panel and some additional photos to share with the fans. 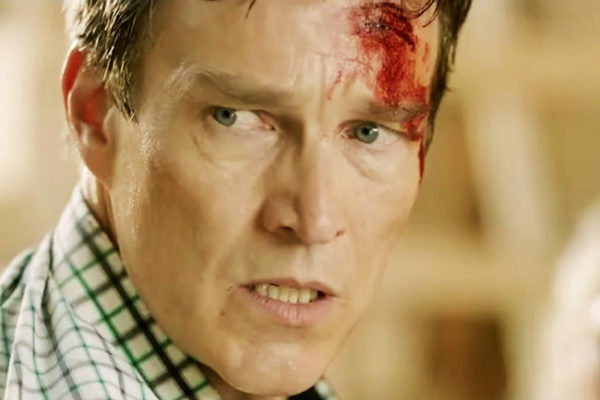 Season 2 Comic-Con Promo for The Gifted has been released, watch it here! 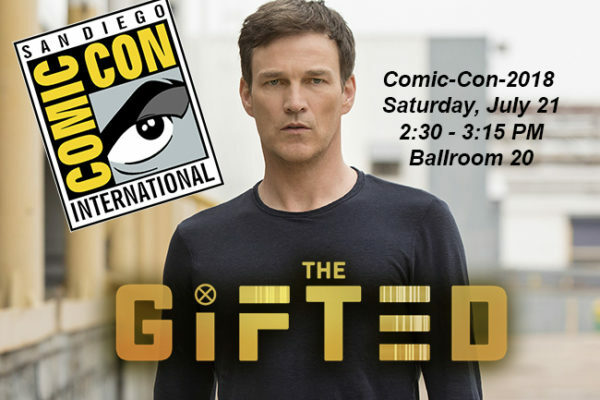 The Gifted Panel at Comic-Con 2018 will be starting in about an hour. To keep you busy until the panel begins below is are some photos and a video. 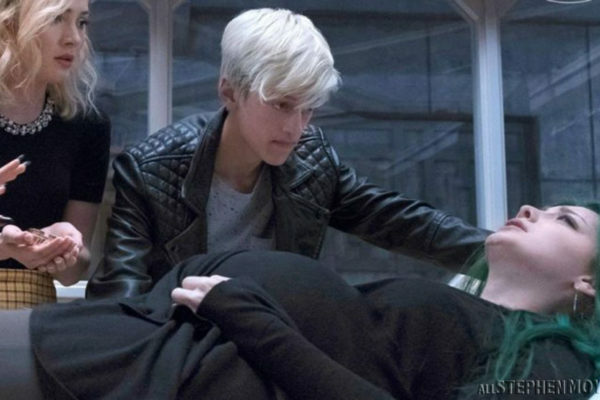 Fox’s The Gifted will have it’s panel today, Saturday. 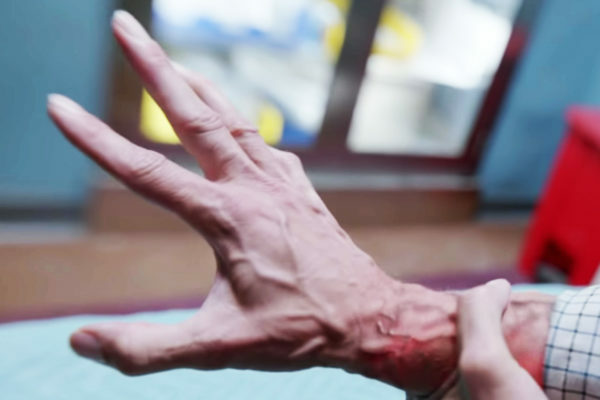 At that panel, they should be showing the Season 2 trailer. Look for us to post it at that time. 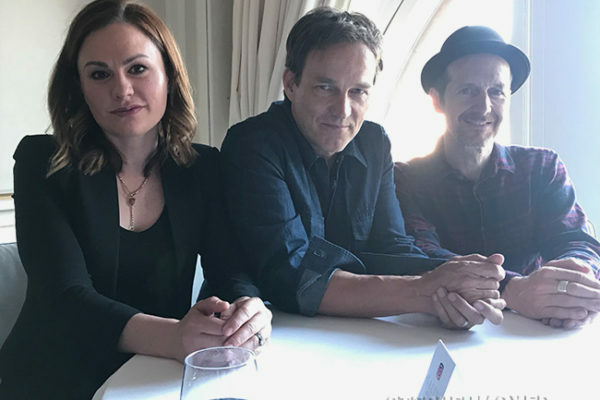 CASM Films creators, Denis O’Hare, Anna Paquin, Stephen Moyer, Cerise Hallam Larkin and Mark Larkin interviewed at the Karlovy Vary Film Festival (KVIFF). 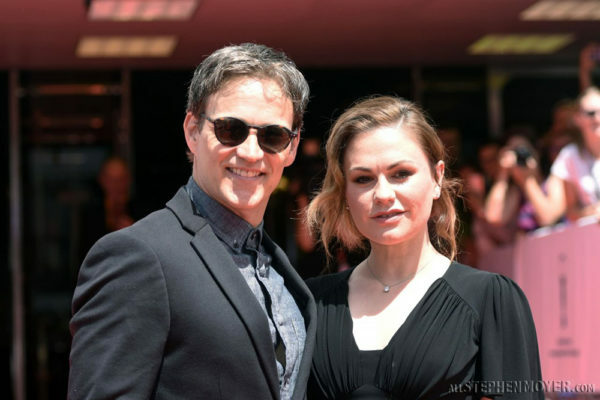 At today’s KVIFF, the creators of CASM Films, The Parting Glass sat down for a Press Conference with Stephen Moyer, Anna Paquin, Denis O’Hare and more. 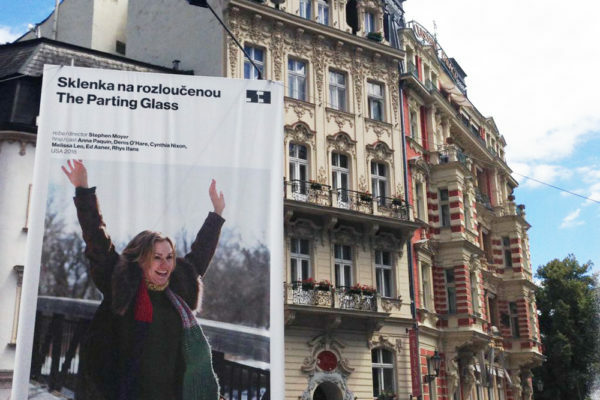 CASM Productions is currently attending the Karlovy Vary International Film festival in the Czech Republic for a premiere of their film, The Parting Glass. Video interviews, with The Parting Glass Creators on the red carpet of the Edinburgh International Film Festival last weekend. The official notification of the Gifted Panel for Comic-Con 2018 has been announced as Saturday, July 21 – 2:30-3:15 PM: THE GIFTED, Ballroom 20. We’ve been gathering photos from the premiere showing of CASM Productions film, The Parting Glass below are some photos and a video. 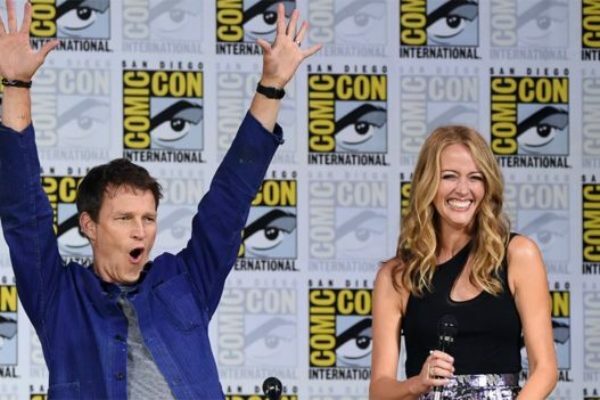 It was pretty much guaranteed, but nice to know that The Gifted’s mutants will be at San Diego 2018 Comic-Con this year. 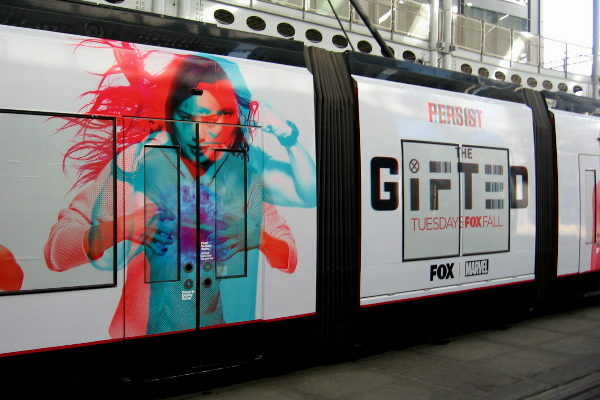 The Gifted goes all out with Comic-Con 2018 trolley wraps! Fox has done it again this year and is promoting The Gifted Season 2 with trolley wraps in San Diego at Comic-Con 2018! 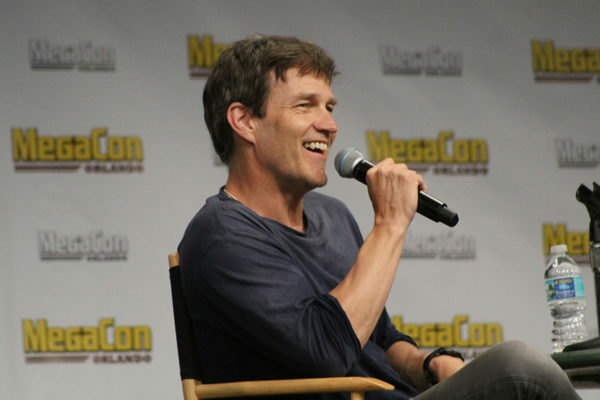 Below are some photos of Stephen Moyer’s appearance at MegaCon 2018 this past weekend in Orlando. The photos are here courtesy of Kevin Jan who took the photos and posted them on his website: Pop-Culturalist.com. 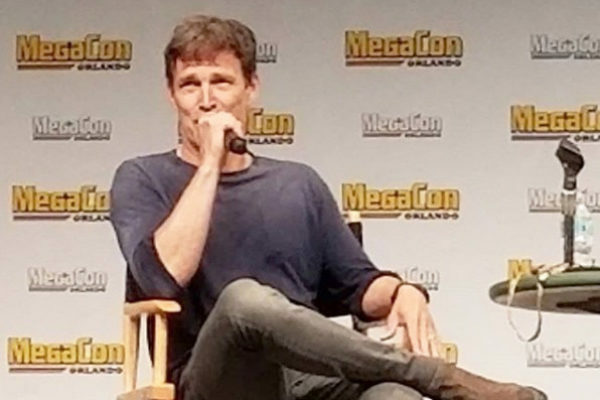 Stephen Moyer attended the Megacon 2018 Convention this past weekend in Orlando, Florida. On Saturday, he signed photos, took pics with fans and also held a session for the fans on stage on Sunday. 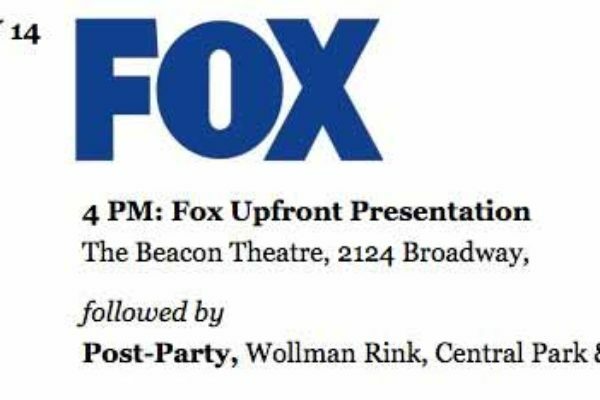 Today the 2018 Fox Network Upfront event was held in New York City. 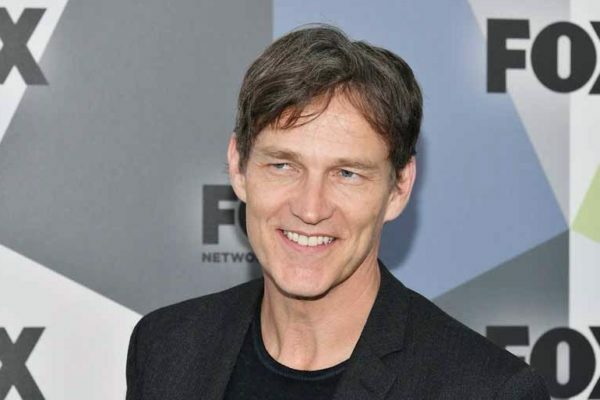 Below are a few photos of Stephen Moyer as the 2018 Fox Network Upfront at Wollman Rink, Central Park. 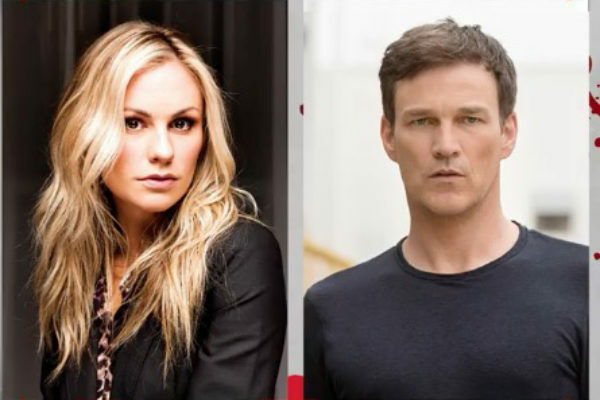 We expect that we’ll have a Stephen Moyer sighting on Monday, May 14 at the FOX Upfront event which will take place at 4:00 pm Eastern time at Beacon Theatre at 2124 Broadway, NYC. 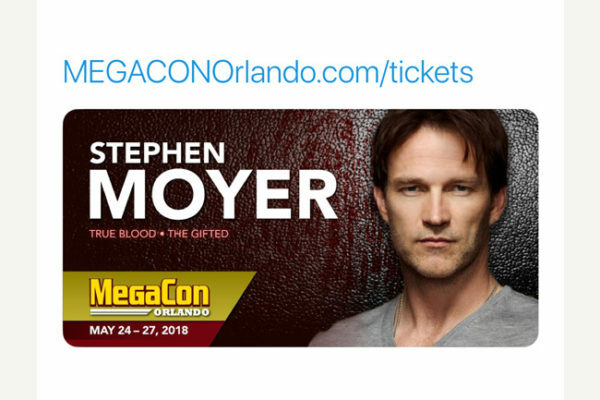 STEPHEN MOYER WILL ATTEND MEGACON ORLANDO this year. MEGACON Orlando is the South East’s largest comics, sci-fi, horror, anime, and gaming event, attracting over 100,000 fans each year across four big days. 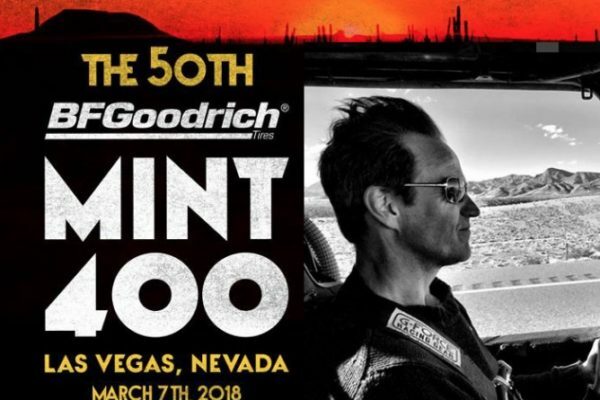 Held for the 50th time this weekend, the Mint 400 is the nation’s most prestigious off-road race and draws racers from around the world. 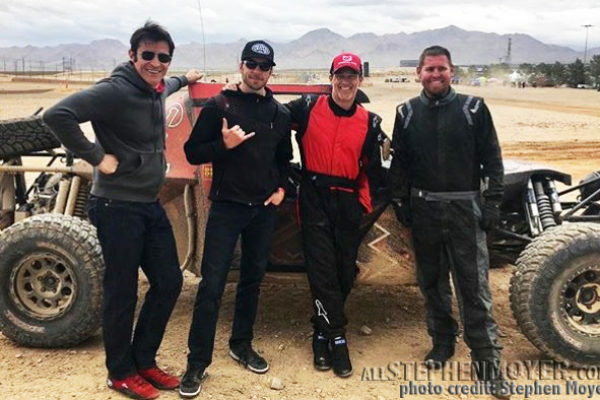 On Saturday Stephen Moyer and Goran Visnjic got the opportunity to race in the #Mint400 race in Las Vegas. Stephen said it was an incredible opportunity even if they didn’t win. 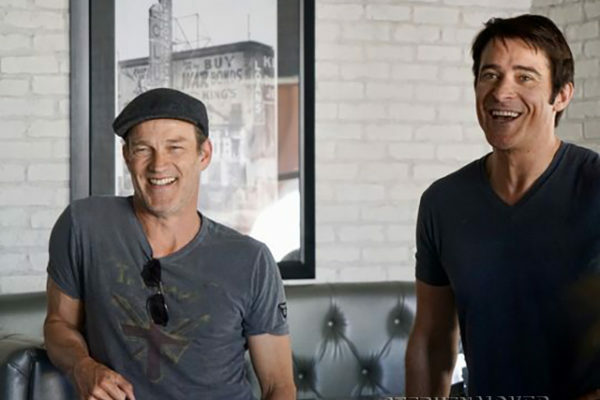 My Race Day Experience – On Saturday, March 10, Stephen Moyer and Goran Visnjic participated in the #400Mint Race in Las Vegas. 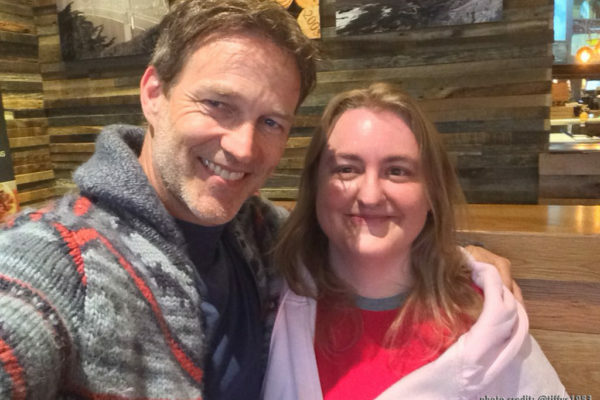 Stephen Moyer fan, Tiffany got to meet him. 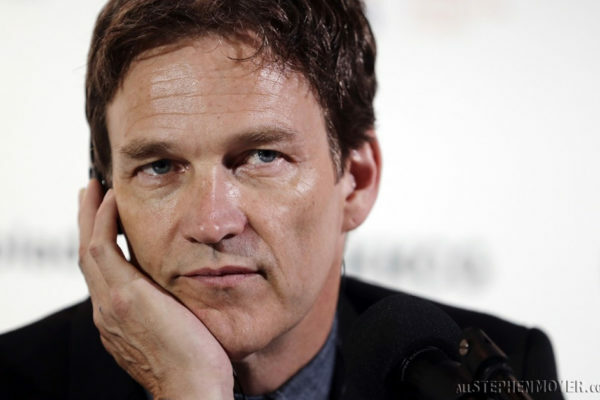 We’ve confirmed that Stephen Moyer will definitely be a participant in the The Great American Off-Road Race, the Mint400! Last weekend Stephen went for training, drove the course and confirmed to us yesterday that he will be racing this weekend. 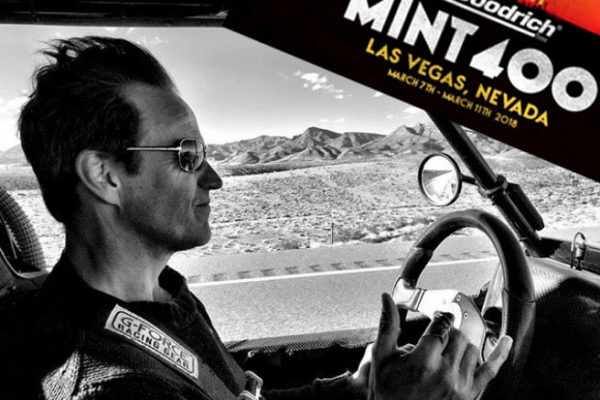 Stephen Moyer is off to the Races Again to #mint400! 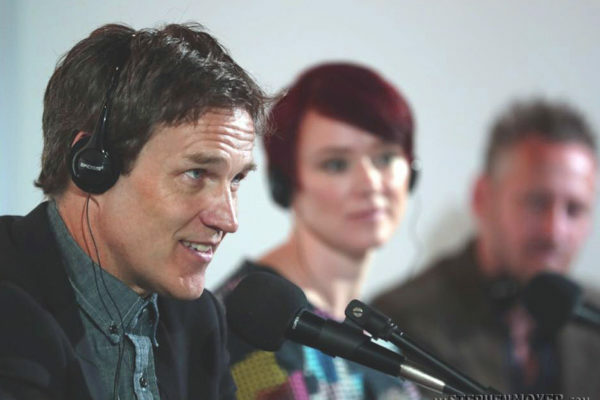 Stephen Moyer went to Los Vegas! Not only was he headed to Sin City, we later learned that he going there for the #Mint400 race.